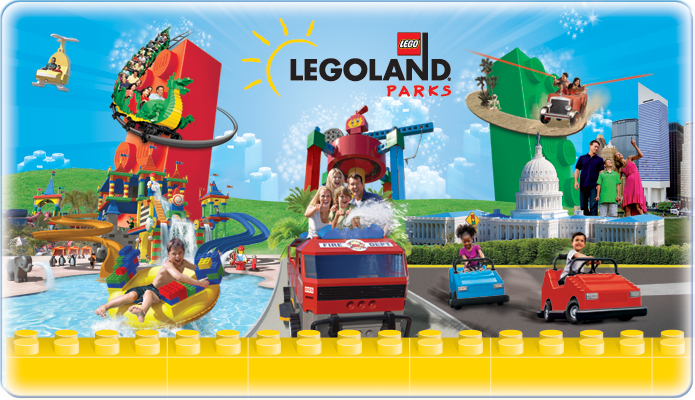 From Fredericksburg.com: Government officials are in the preliminary stages of considering an incentives package to woo the park to the Centreport Parkway area off Interstate 95. The decision could hinge on the financial impact the interactive, child-oriented theme park could bring. HEY! Wait! We’re not done yet! ACE has one more event planned for 2013! Make sure you check out the flyer for ACE Mid-Atlantic’s “Coastin’ through the Snow” at Busch Gardens Williamsburg Christmas Town. 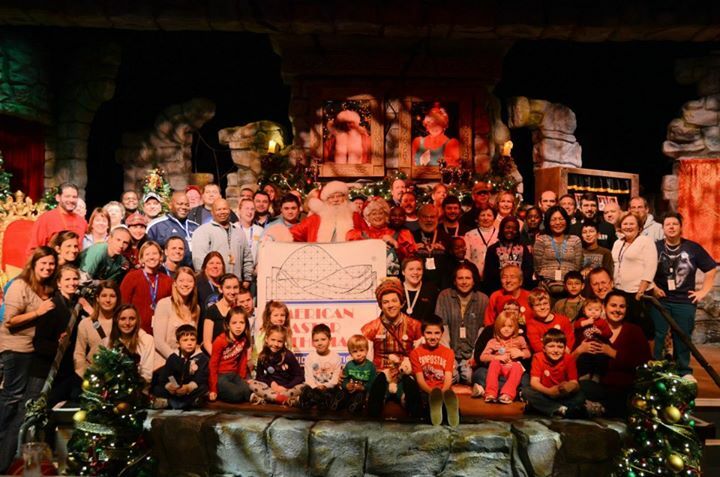 Members of ACE Mid-Atlantic pose for a group photo with Santa and Mrs. Claus at Busch Gardens Williamsburg Christmas Town during the annual ACE holiday event “Coastin’ Through the Snow”,. Kings Dominion is having one day sale on tickets good for Sunday, October 27. 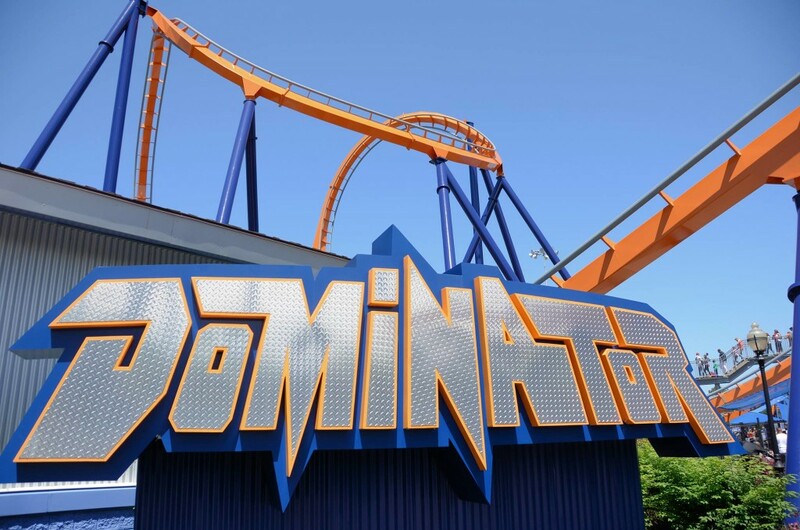 Are you going to Kings Dominion on Sunday, October 27 for one last ride on Intimidator 305, Dominator or Volcano:The Blast Coaster? Kings Dominion is having a One Day Sale on tickets for the Last Day of Operation! Get your tickets online during the sale on Wednesday October 23rd! Tickets are just $26.99 and valid on Sunday, October 27th ONLY! Hurry before it’s too late!